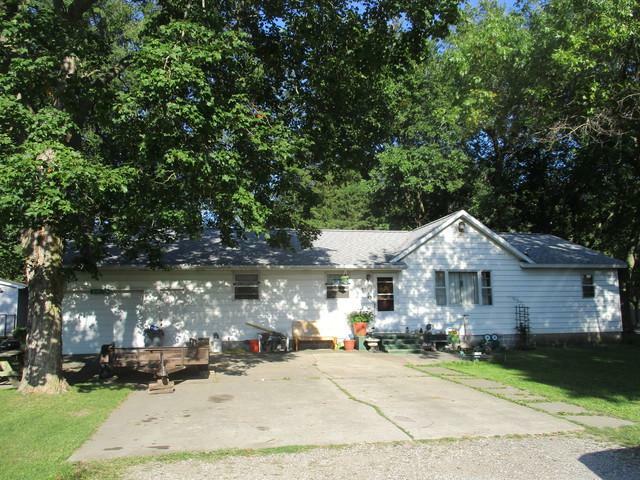 Nice ranch with three bedrooms and 1.5 baths. Roof 10 years and water heater 5 years. Good bedroom size with large living room. Separate dining area. Attached garage and good location.